Following public comment periods in two separate cases, the FTC (Federal Trade Commission) has approved final consent orders settling charges that iSpring Water Systems, LLC, a Georgia-based distributor of water filtration systems, and Block Division, Inc., a Texas-based distributor of pulley block systems, made misleading Made-in-the-USA claims. First announced in February 2017, the FTC’s complaint against iSpring alleged that the company’s unqualified claims that its products are built in the United States deceived consumers. In many instances – despite iSpring’s false, misleading or unsupported claims – its products either are wholly imported or are made using a significant amount of inputs from overseas, according to the complaint. First announced in March 2017, the FTC’s complaint against Block Division alleged that for a period of several years, the company’s pulleys featured imported steel plates that were stamped “Made in USA” before they entered the United States. The complaint also alleged that Block Division used unqualified “Made in USA” claims in advertising to represent that these pulley blocks, other products, and the parts used to make them, were all or virtually all made in the United States. In fact, the complaint states, the company’s products include significant imported parts that are essential to their function. 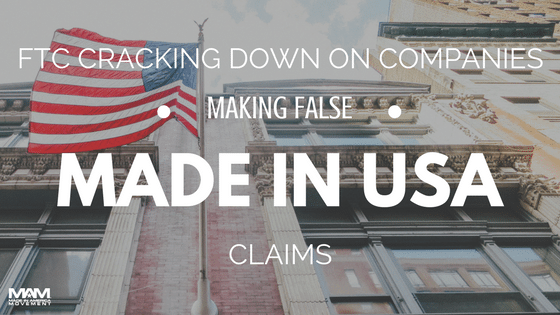 These actions are part of the FTC’s ongoing, multi-faceted work to curb false and misleading claims about products labeled as “Made in the USA.” The Commission has an Enforcement Policy Statement on U.S. Origin Claims, and other business guidance on how companies can comply with the Made in the USA standard. 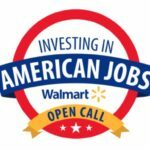 The FTC’s Made in the USA page features cases, instructive closing letters, and the brochure Complying with the Made in USA Standard, which answers many of the questions companies ask. 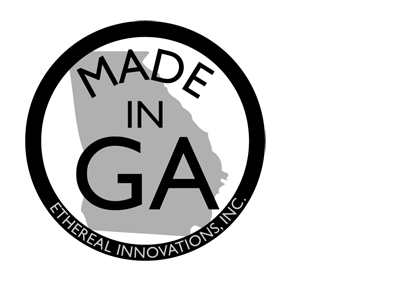 If you are a US manufacturer or maker and you are not sure about your products Made in USA claims, schedule a 30 min call with us for a free consultation.